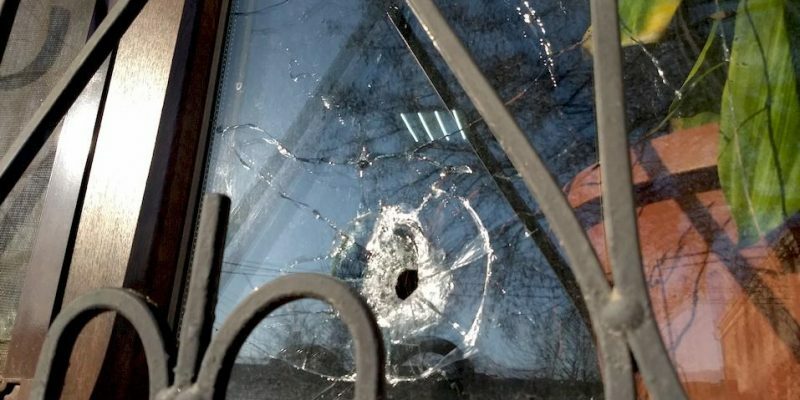 On 18 January 2019, during a press conference hosted by the press club of the daily “New Day” (Novyi Den) in Kherson, Ukraine, the newspaper came under attack from assailants using rubber bullets and tear-gas from outside the building, before entering. 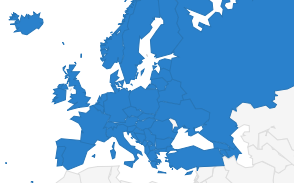 The European Federation of Journalists (EFJ) joins its member in Ukraine, the National Union of Journalists of Ukraine (NUJU), in strongly condemning this attack endangering Khersonian journalists’ lives. 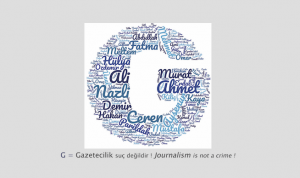 “We demand a thorough investigation and that the culprits be swiftly broad to justice for no lesser charges than an armed assault on a newspaper,” said the EFJ General Secretary Ricardo Gutiérrez. Although a suspect was apprehended and released the same day, his actions were downgraded to hooliganism. 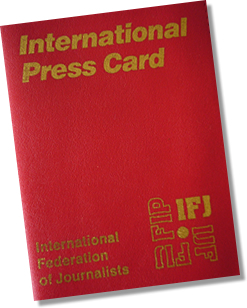 “There can be no systemic impunity for threatening journalists who are doing their jobs if we hope to stop the wave of physical aggressions against journalists in Ukraine,” added the head of the National Union of Journalists of Ukraine (NUJU), Sergiy Tomilenko. 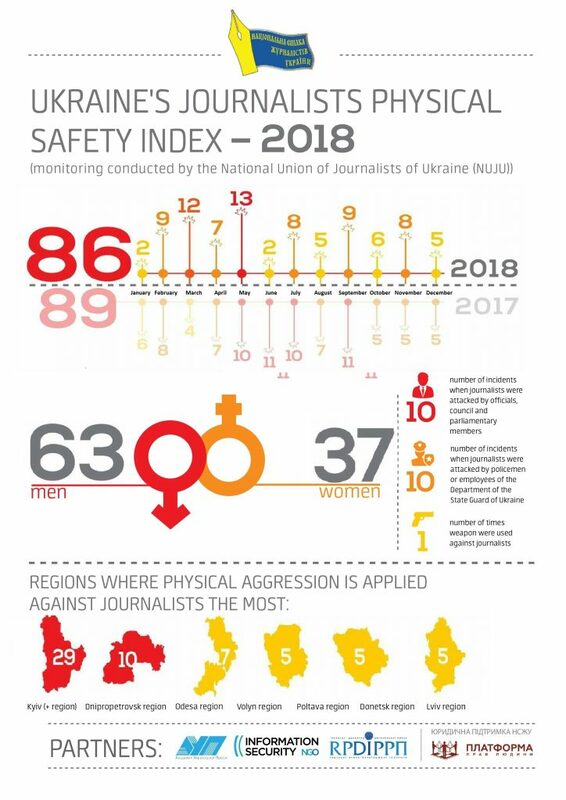 According to NUJU, the safety of journalists remains extremely critical in Ukraine and acts of violence, including being threatened with weapons all through 2018, still happened a shocking 86 times last year.